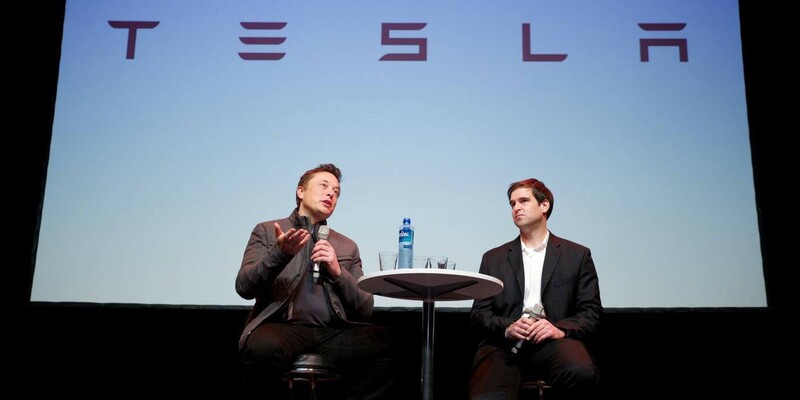 Late last year, we reported on comments made by Tesla CEO Elon Musk and CTO JB Straubel while they were in Korea for the Energy Korea Forum 2015. They said Tesla is “committed” to the South Korean market and that he sees a “great potential” there, but they didn’t want to commit to a timeline for an expansion in the country just yet. Now it looks like the automaker is planning to enter the Korean market as soon as “early 2017” based on talks held with TK, South Korea’s second-biggest telecom company, to provide Tesla’s fleet with telematic services. Tesla needs to make deals with internet providers before entering new markets in order for its new customers to have access to in-car telematics and software updates. Negotiations to make these deals are generally good indicators that Tesla is about to enter the market. South Korea was among the countries added to Tesla’s list of available markets to reserve the Model 3 and right before the unveiling of the vehicle, Elon Musk confirmed that Tesla would expand to the country. A KT spokesperson confirmed to the Korea Herald that the telecom is now in talks with Tesla. The talks could also involve KT’s recently announced plans to build 100,000 “movable electric vehicle chargers” by 2018 and to convert the nation’s public phone booths, which many are owned by KT, into EV charging stations. South Korea is the world’s 11th largest car market and could become an important country in Tesla’s expansion plan. It largely favors domestic brands like Hyundai and Kia, but aside from the Soul EV and the upcoming Hyundai Electric, the country’s electric vehicle options are limited. According to the Herald, Tesla would introduce the Model S and X in South Korea as soon as early 2017, and the Model 3 in 2018.